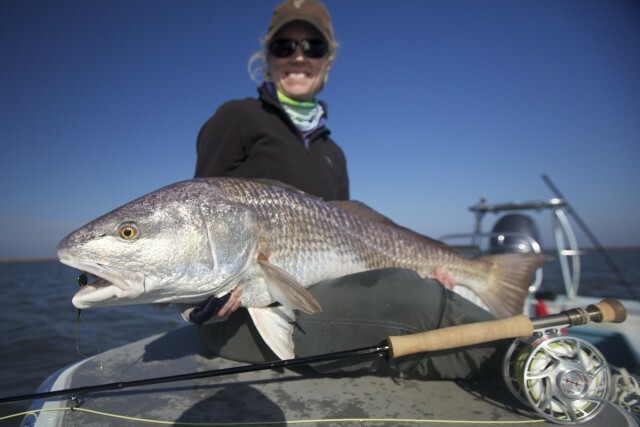 Louisiana Fly Fishing in Early February!! 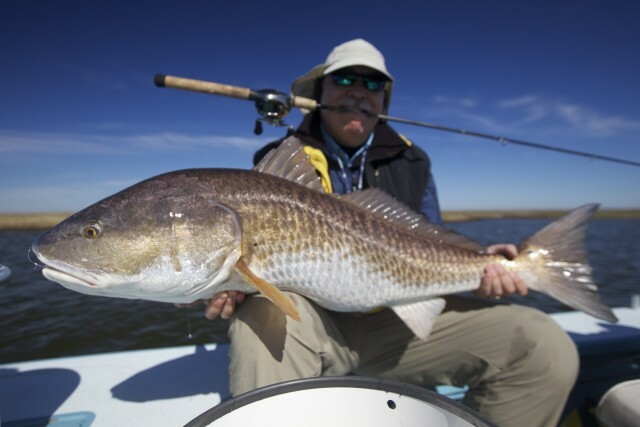 February in the Louisiana marsh is a great time to fish. 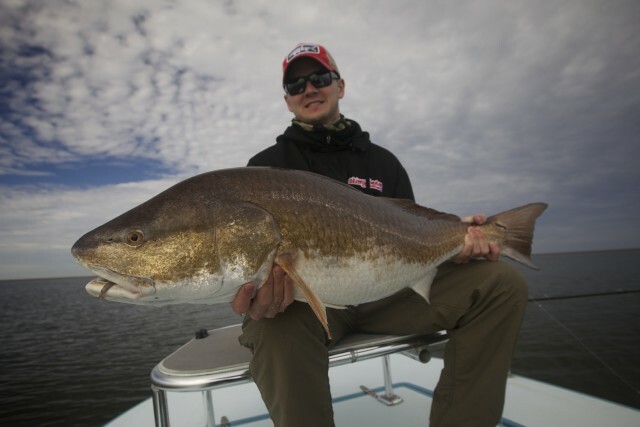 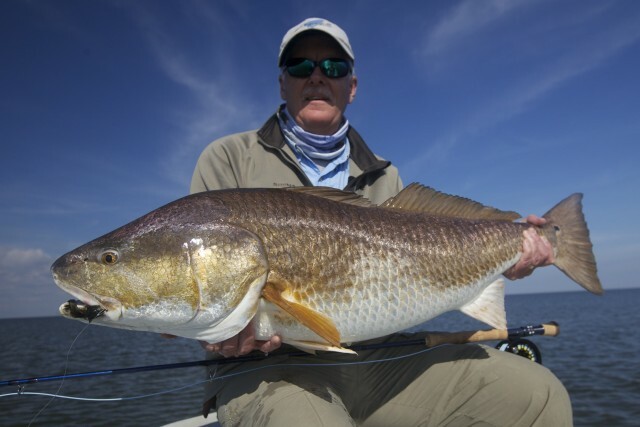 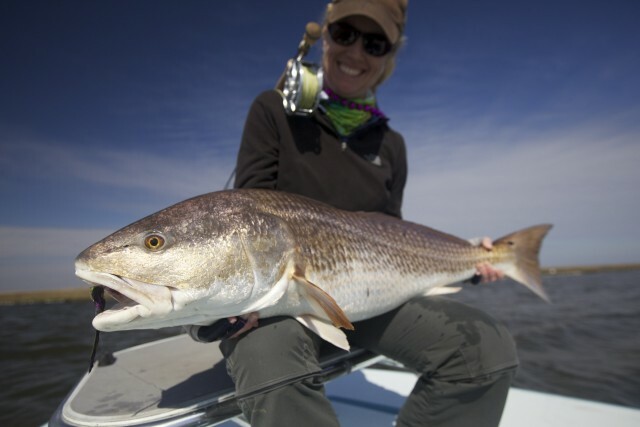 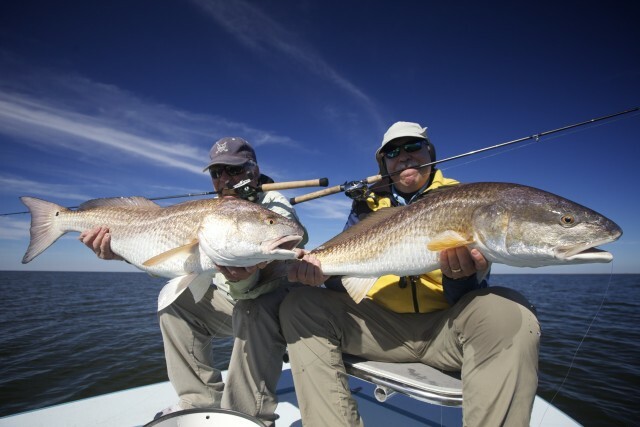 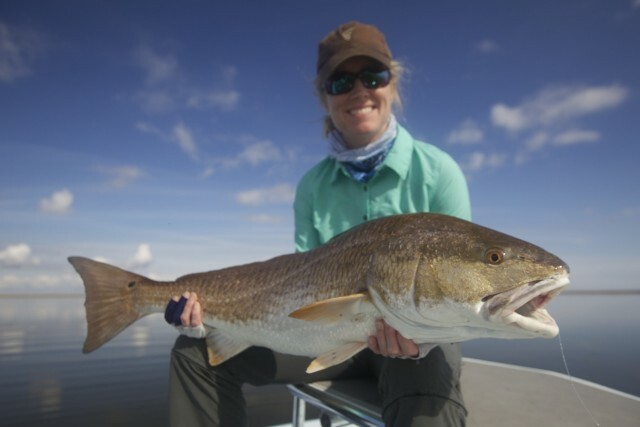 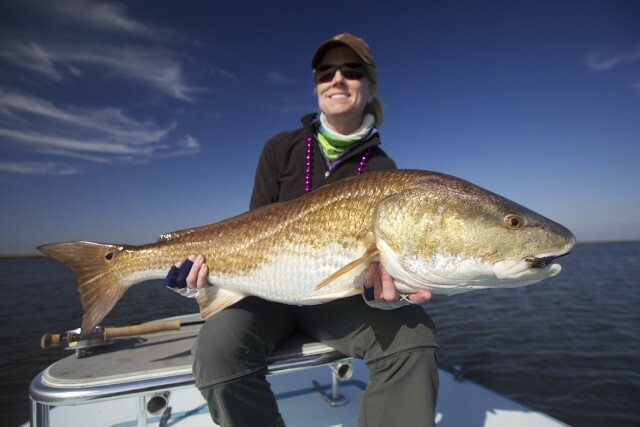 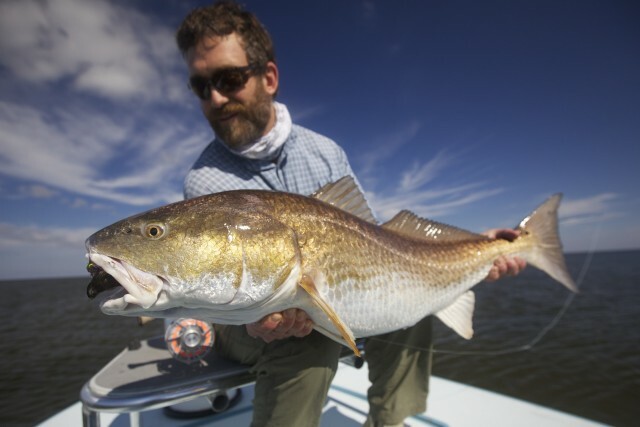 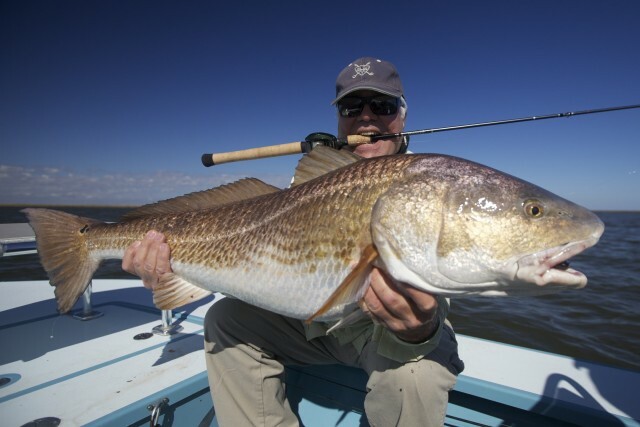 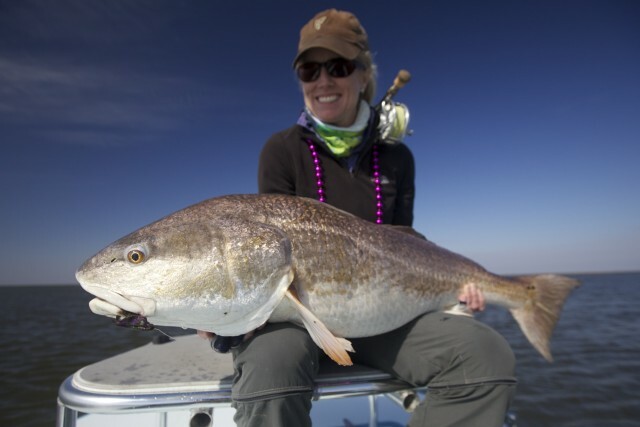 We have cold water temps which bring in a majority of the big Louisiana red fish and monster black drum creating awesome sight fishing opportunities for fly fishing. 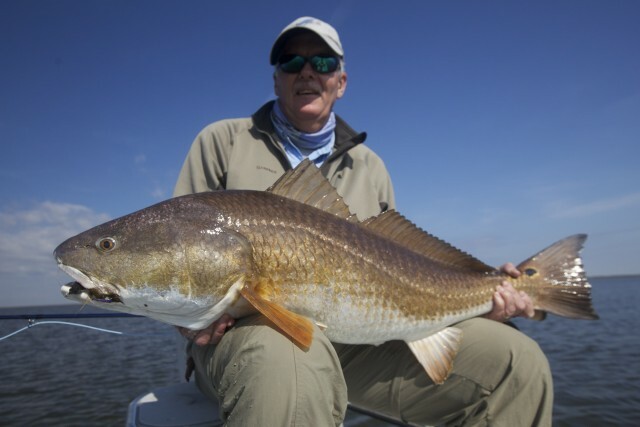 These fish start to get further and further back into our estuary trying to find the warmth and forage that our shallow ponds have to offer. 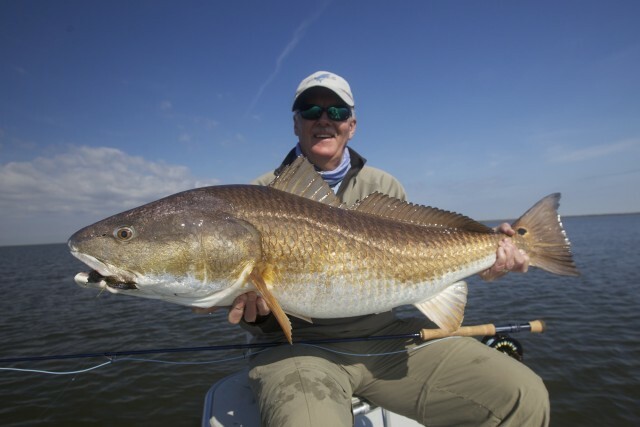 It’s incredible when you pull into a shallow pond that is off of big water and these monster fish are scattered throughout making for a lot of fun on the water. 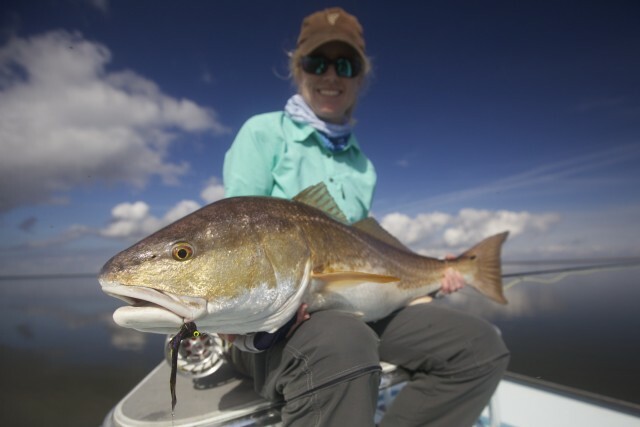 Guiding anglers to world class fish every day is a blast and I love seeing the smiles on my anglers faces after they have success.